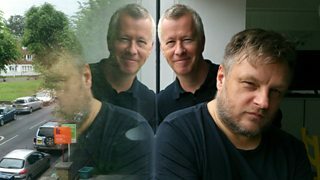 Peter White, blind since birth, meets disabled artist Alison Lapper in this new series. 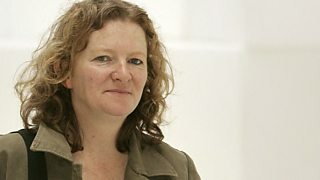 The Turner Prize-winning artist Rachel Whiteread talks to Front Row’s Mark Lawson. 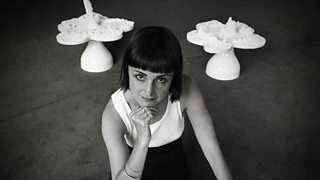 Iwona Blazwick profiles installation artist and photographer Helen Chadwick. 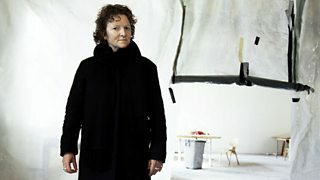 John Tusa meets the Turner prize-winning sculptor, Rachel Whiteread. 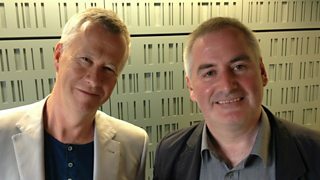 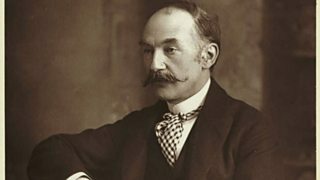 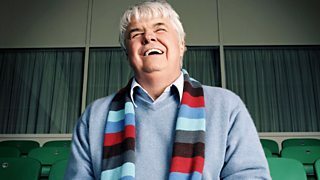 Rankin talks to John Wilson about a poem by Thomas Hardy. 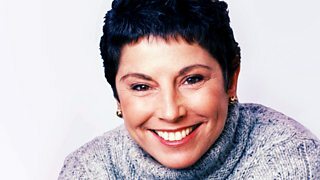 Ruth Holdaway picks sports broadcaster Helen Rollason as her great life.